Tom Ford is set to expand its beauty range with Extrême, a brand new collection that is arriving in two phases. 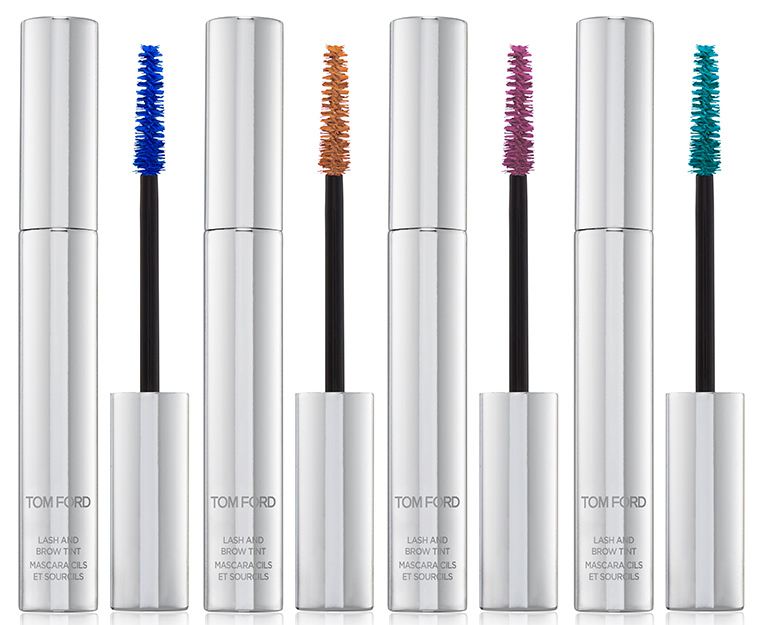 The first one, launching March 2018, comprises 20 shades of the Tom Ford Shadow Extrême and also the Tom Ford Lash & Brow Tint! A new range of eyeshadows will be available in two finishes – foil and glitter, while the Lash and Brow Tint arrives in four distinct shades. 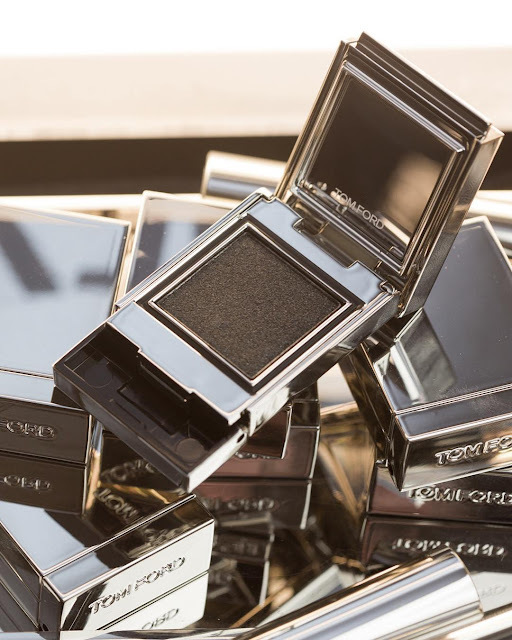 Tom Ford Shadow Extrême are single eyeshadows packed in luxurious and futuristic looking silvered compacts. The formula, which is said to be designed to mimic the appearance of molten metal, provides an intense color payoff and comes in two finishes. The micronized glitter finish gives a highly reflective, lustrous effect, while the foil shadows have a shiny, almost wet-looking finish. In addition, these eyeshadows are long-wearing and water-resistant! 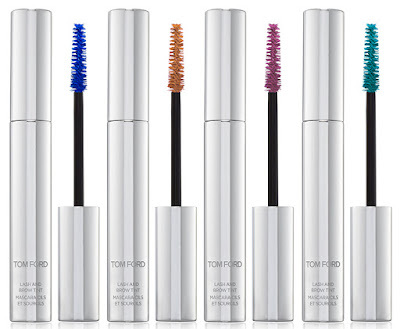 Tom Ford Lash and Brow Tint is a versatile color that coats lashes and brows in dramatic, gilded color. These buildable molten color formulas are available in four intense shades intended for mixing and matching for limitless eye and brow looks. The second phase of the Tom Ford Extrême Collection, which still a big secret, which is set to be released in May 2018. Rumors have it, the second part of the collection will bring some new lip textures and shades.